A Pokémon Snap shutter-release button! Nintendo this morning unveiled its ambitious Switch device, a portable handheld-console hybrid that will act as the company’s successor to the Wii U. One of its trademark features is a wild modular controller scheme called Joy-Con. Essentially, the left and right portions of the wireless controller slide out and reattach to a portable display you remove from the base station. Joy-Con also lets you play multiplayer games by using each tiny Wiimote-like peripheral as a standalone handheld controller. This opens up all sorts of possibilities. In fact, Twitter user Ryan Salamanda has devised a fascinating Joy-Con peripheral concept that would make the right unit swappable for game-specific modules. He came up with a Pokémon Snap shutter-release button that would also give you an optical zoom wheel. 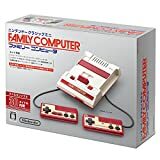 He also included a fishing option with a physical reel, a Gamecube module for playing old-school titles like Super Smash Bros., and a gun attachment for third- and first-person shooters. For Yo-Kai Watch fans, Salamanda even put together a physical spinning disc concept to replicate how the game’s touchscreen controls work for charging special moves. These could be bundled with new Switch games, the concept suggests. 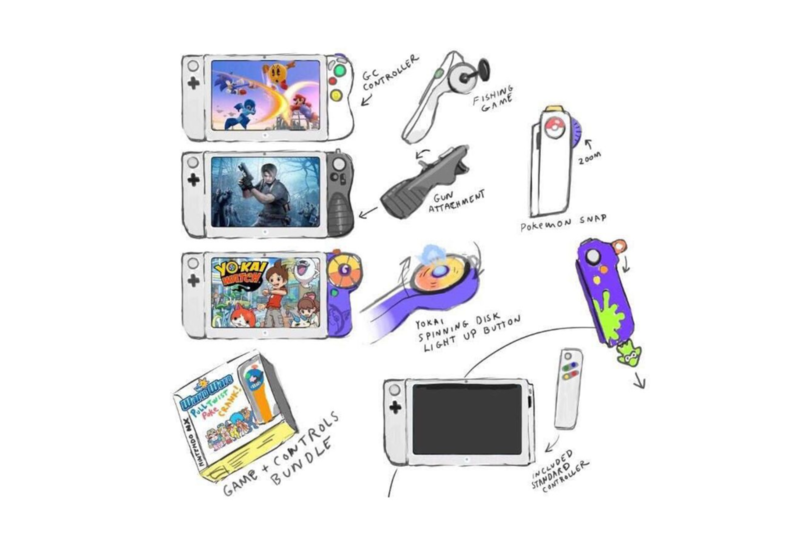 Even more astounding: Salamanda came up with the concept art back in August, when the Switch was known only as the Nintendo NX and it hadn't even been seen yet. It was ostensibly created for an IGN slideshow, in which the publication asked fans to come up with NX concept art based on the leaks and rumors swirling around the device a few months ago. While we knew some critical details about the Switch’s ultimate design before Nintendo revealed it today, Salamanda’s two-month-old concept is eerily accurate. We've reached out to Salamanda to get the full story behind his concept, and we'll update the story when we find out. Of course, the company’s hardware team may never stumble across it. 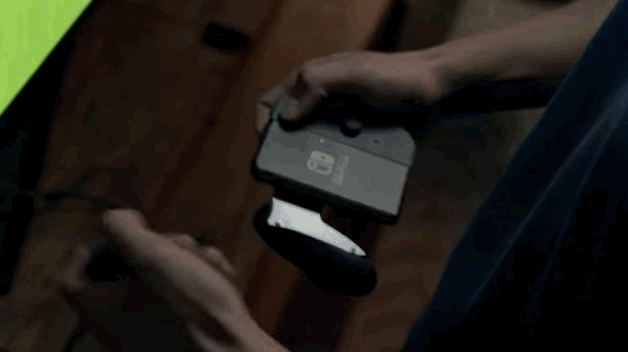 Yet here’s hoping Nintendo does eventually take advantage of the device’s huge peripheral potential in some way, or at the very least lets developers have some fun.